“Science—the processes, knowledge and products of understanding the physical world—belongs to everyone. 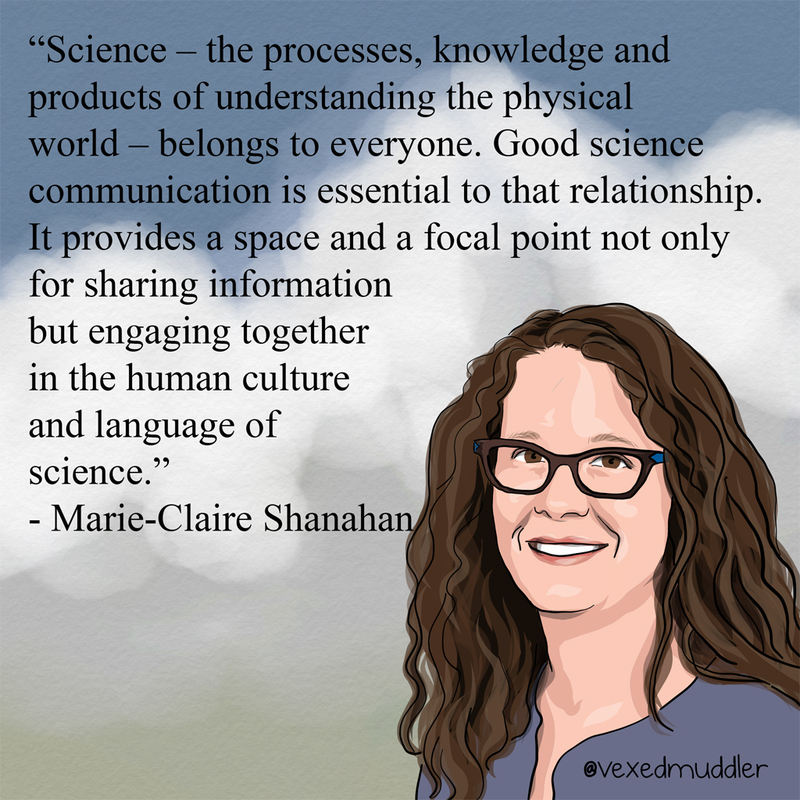 Good science communication is essential to that relationship. It provides a space and a focal point not only for sharing information but engaging together in the human culture and language of science.” – Marie-Claire Shanahan, Research Chair in Science Education and Public Engagement at the University of Calgary. Originally posted on October 9, 2016.